When a publisher hired Jake to create an identity for a new database product, Jake delivered branding that was graphically distinctive, fun and irreverent – just what they asked for. 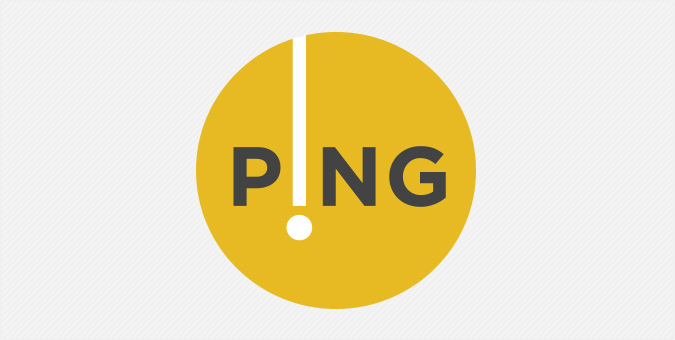 The Ping name and logo emerged from a fully vetted branding and design process, taking cues from the product’s unique functionality and content. The client was beyond happy. And our was pride was unbounded when Ping was was included in Volume 6 of Logo Lounge’s “Best Of” logo library.